Donna and Al take the match-making part of their business very seriously. They carefully interview each pet and pet owner to discover the personality of the pet; and only then do they reach out to select families to care for an animal in need of companionship and care. 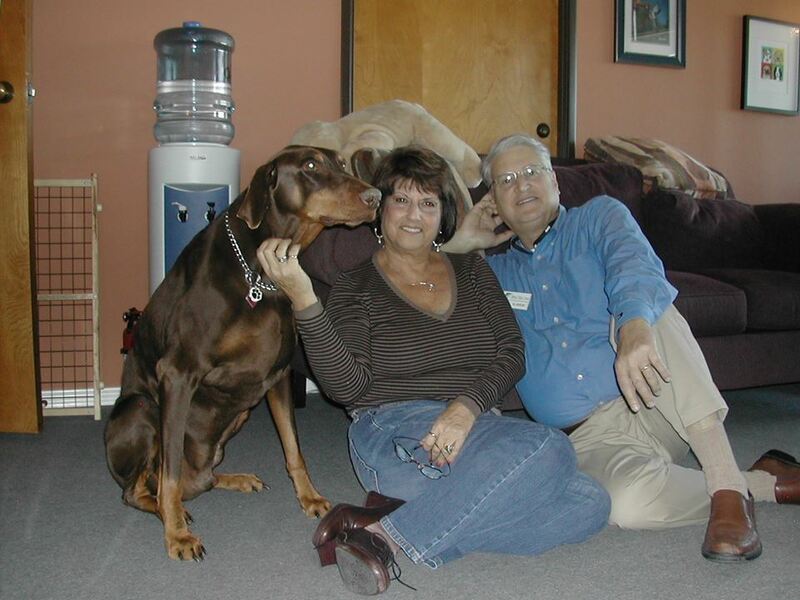 Donna and Al have cared for many pets of their own over the years. However, they now treat their home as a “reserve” for customers’ pets with special needs, when specific medical requirements and/or a peaceful, quiet place to visit is in order for a pet while their family is away. As a potential Pets Are Inn customer, you will feel confident knowing that the Barons have been recognized for their excellence in customer service and satisfaction rate as recently as December 2008. Their dedication and hard work have earned them countless accolades within the nation-wide Pets Are Inn family. We know that you will find Donna and Al to be knowledgeable, warm and loving, as well as willing to go the extra mile for you and your 4-legged family member. Please give Donna and Al a call. They will gladly give you personalized information and provide references so that you may hear from their customers about the Pets Are Inn experience.